The CoolSculpting procedure eliminates stubborn fat safely and effectively, without surgery or downtime. This fat reduction treatment is the only FDA and Health Canada cleared procedure to use controlled cooling to safely target and eliminate diet- and exercise-resistant fat. CoolSculpting results are proven, noticeable, and lasting, so you’ll look and feel great from every angle. With CoolSculpting® treatments, there are no incisions, no need for anesthesia, and no recovery time. 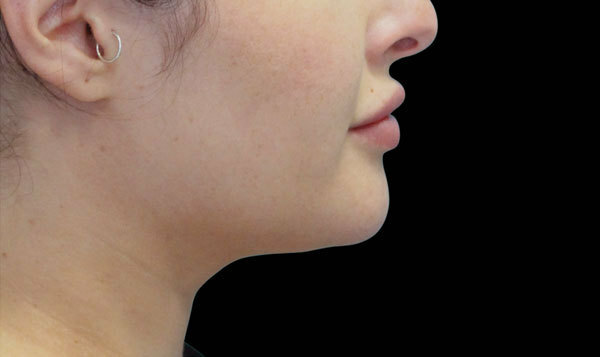 This procedure is convenient for most patients, lasting 1 to 2 hours. During their treatments, they can read, work on their laptop computer, listen to music, or just relax. Most patients typically resume their routine activities, even returning to work and exercise regimens on the same day as the procedure. We will help you reshape your body! We will develop a customized CoolSculpting treatment plan that addresses your problem areas. Additional sessions may further enhance your results. Your individualized treatment plan will be tailored to your body, your goals, and your budget. 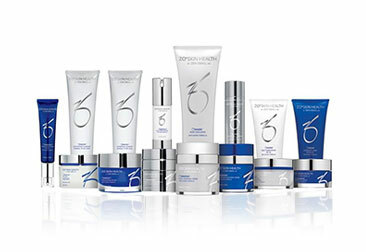 In the weeks and months following your procedure, your body naturally processes the fat and eliminates these dead cells. Once the treated fat cells are gone, they’re gone for good. 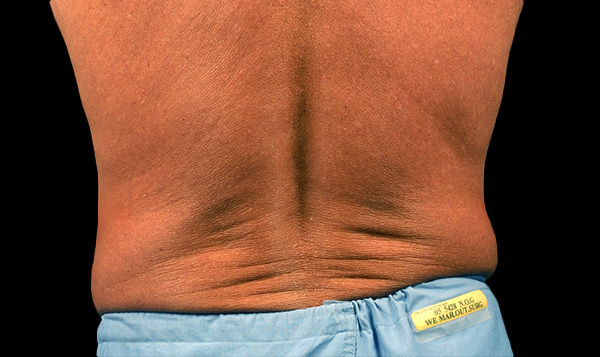 Proven results are seen in real patients in every Health Canada cleared treatment area: abdomen, flank, thigh, submental (double chin) and submandibular (jawline) areas, underneath the buttock (also known as banana roll), upper arm, bra fat and back fat. The CoolSculpting system includes a selection of tissue-cooling applicators controlled by a precisely engineered monitoring system. 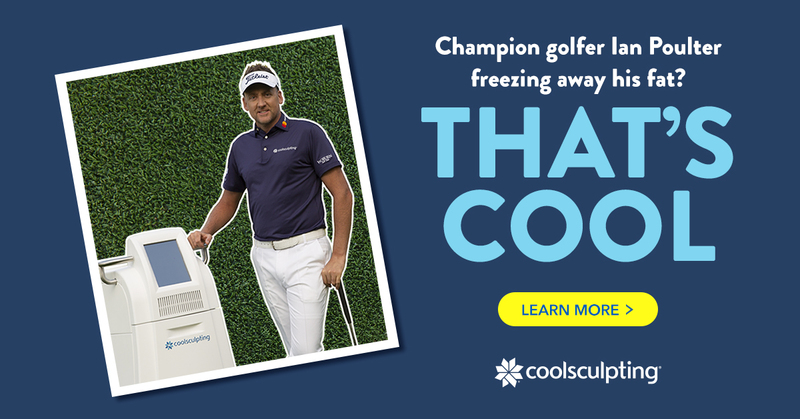 To perform the CoolSculpting procedure, the clinician attaches an applicator to the targeted area to extract energy from (or cool) the underlying fat tissue. The specially designed vacuum applicator draws tissue into the applicator cup and gently holds it between two cooling panels, extracting heat according to the selected procedure profile. Sensors embedded in the applicator monitor the skin during the procedure to ensure a consistent and uniform procedure. The sensors are linked to the control console to continuously monitor and adjust cooling throughout the CoolSculpting procedure and provide continuous feedback. Where Does the Fat Go and How Long Do the Results Last? Once the treated fat cells are crystallized (frozen), your body processes the fat and eliminates these dead cells. Once the treated fat cells are gone, they’re gone for good. The elimination of fat cells as a result of the CoolSculpting procedure is expected to last about as long as fat cells removed by invasive procedures, such as liposuction. The As the cooling begins during the first few minutes, you will feel pressure and intense cold. This soon diminishes. Many people read, watch videos, work on their laptop, or rest during their treatment. Ideal candidates for the CoolSculpting procedure are relatively fit, but have some modest-size fat bulges that are not easily reduced through diet and exercise. 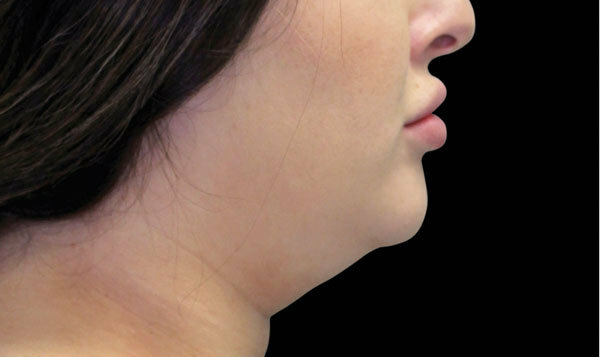 They are seeking spot reduction for specific areas of fat, but are not considering a surgical procedure. The CoolSculpting procedure is not intended for weight loss or obesity, and it is not a substitute for invasive methods such as liposuction. 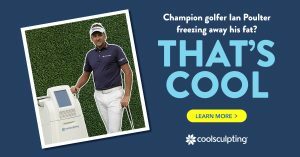 Book a consultation to find out if CoolSculpting is right for you. How does the CoolSculpting Procedure Feel and Are There Side Effects? Book a CoolSculpting Consultation Today at Vive! 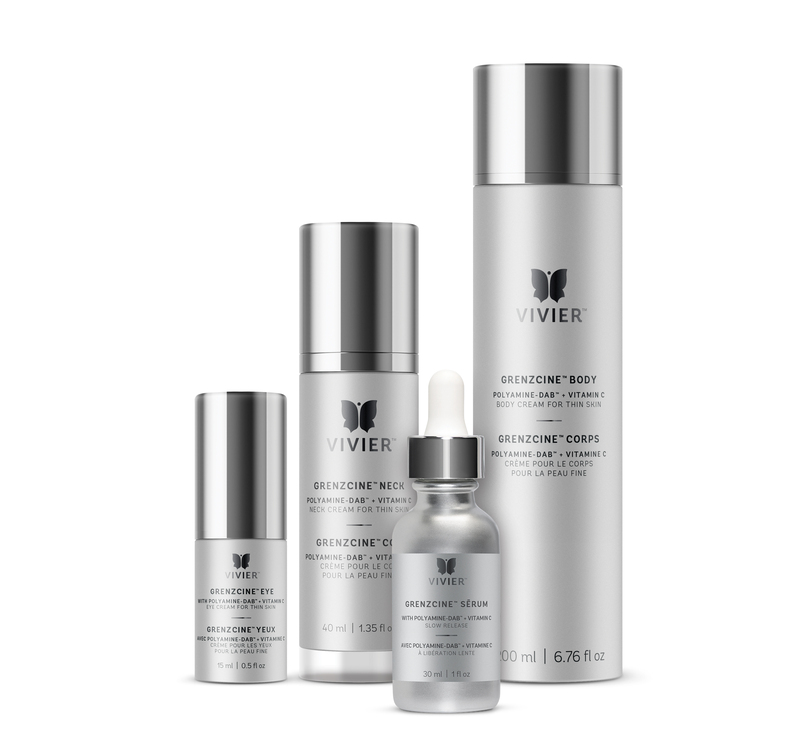 Premium anti-aging products with advanced Vitamin C, Polyamine-DAB™, and peptide technology.